John the Baptist's ministry was coming to a close. He has the choice to be jealous of Jesus' growing influence, or to allow the supremacy of Christ to overrule his own ambition. 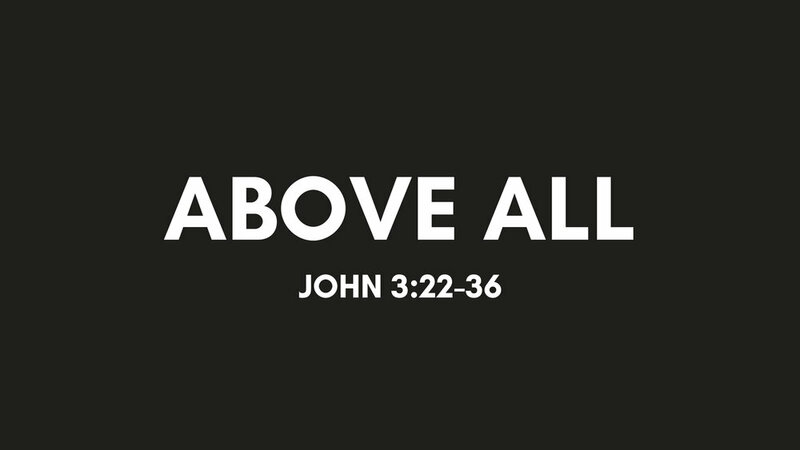 Pastor Pilgrim Benham teaches John 3:22-36 at Shoreline Calvary Chapel.